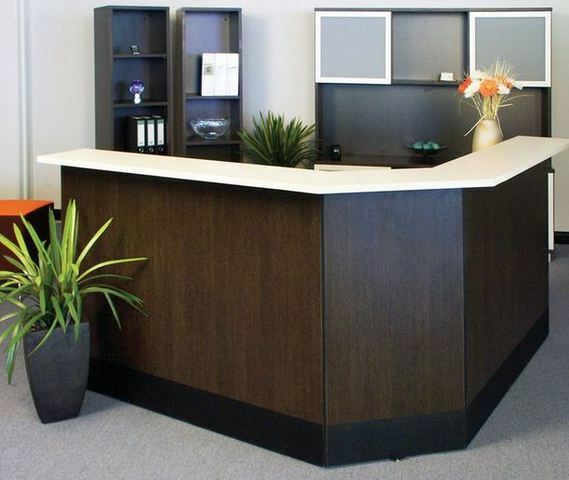 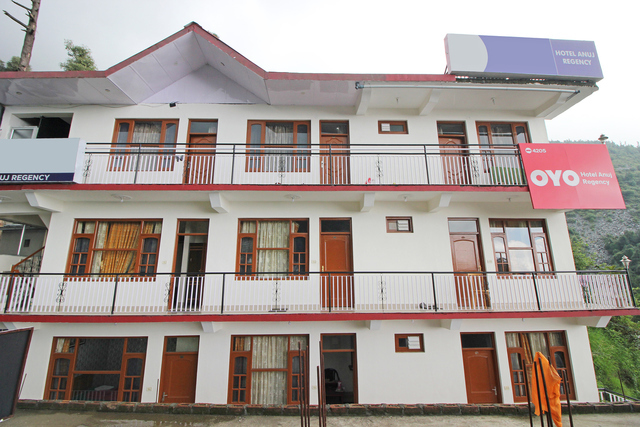 A place where care is integral to service, where customer is not just a customer but a guest. 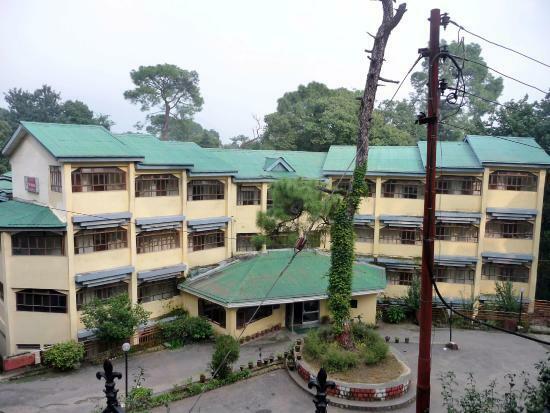 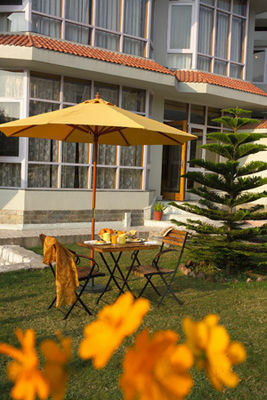 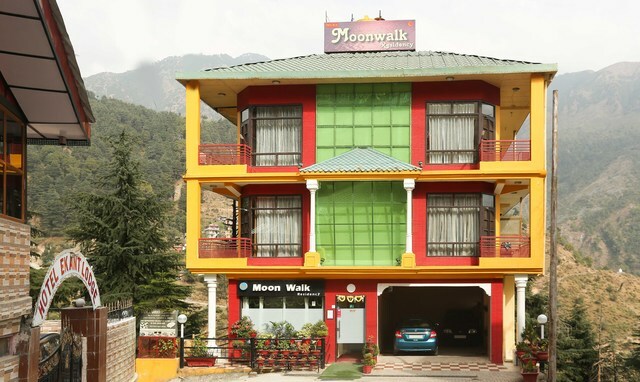 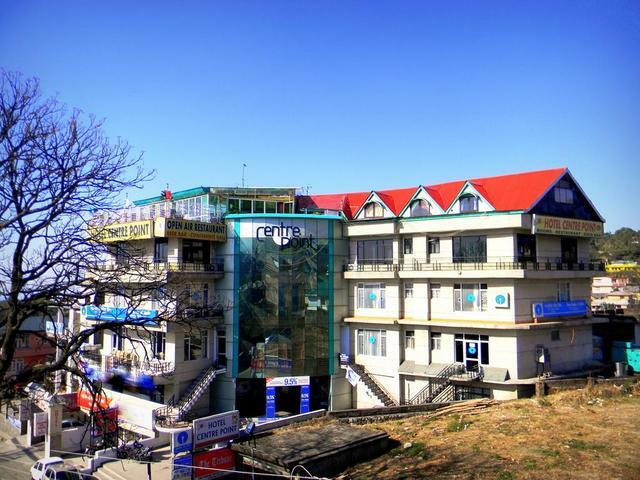 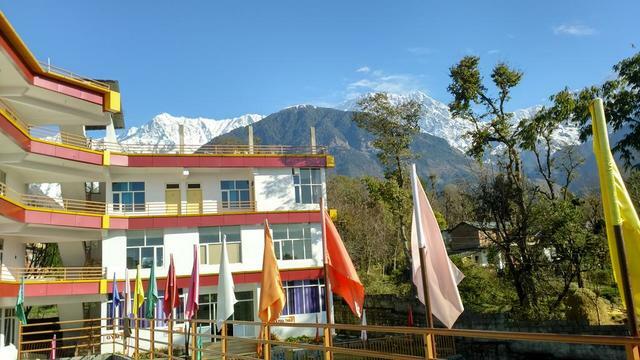 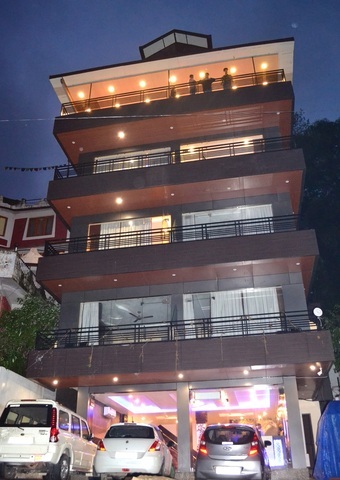 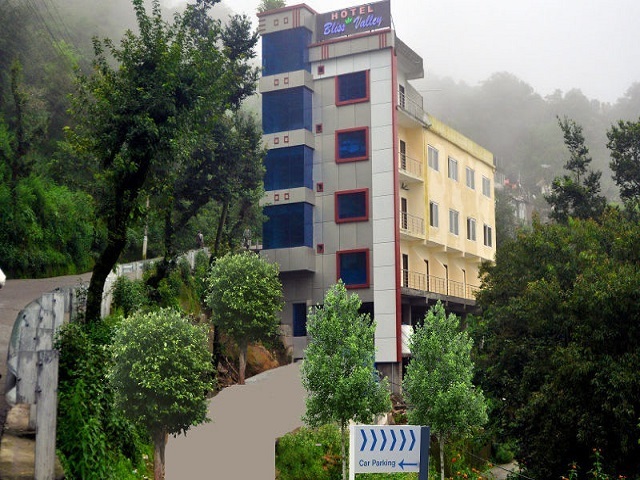 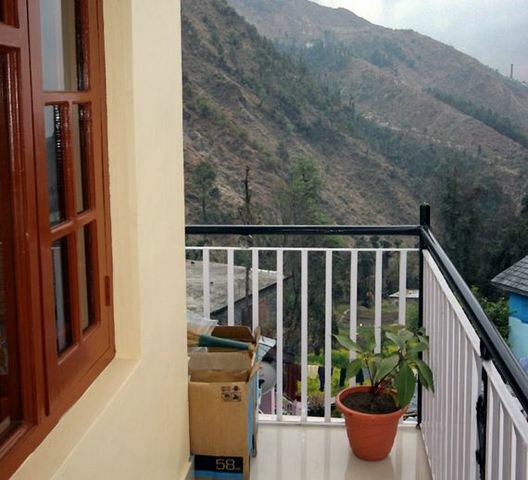 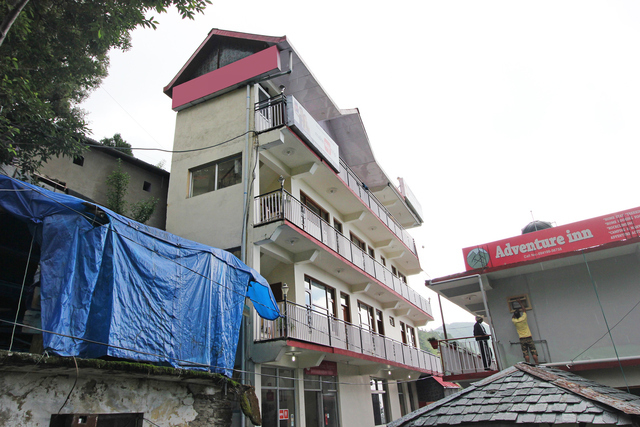 Located on the lap of nature on Dhauladhar range of mountain Himalaya. 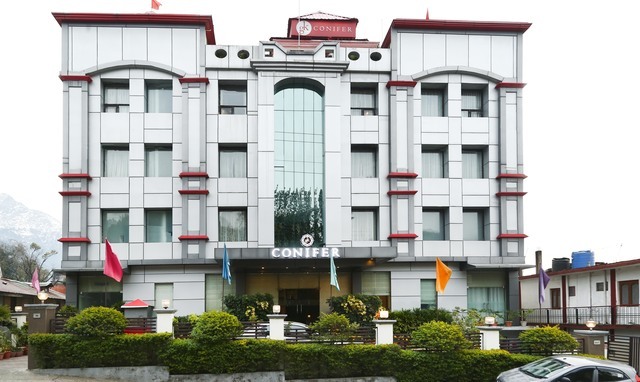 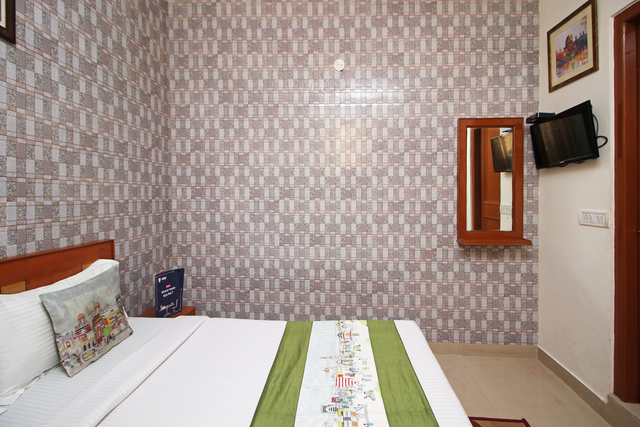 Hotels environment devoted to the comfort and care of our guests. 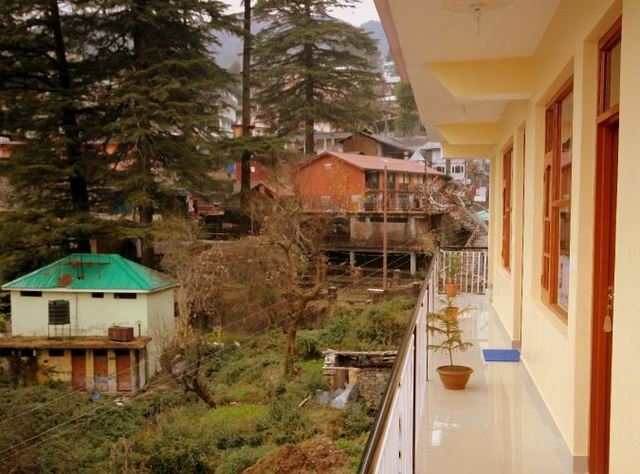 Book lodging with us knowing that your hotel will be the highlight of your vacation. 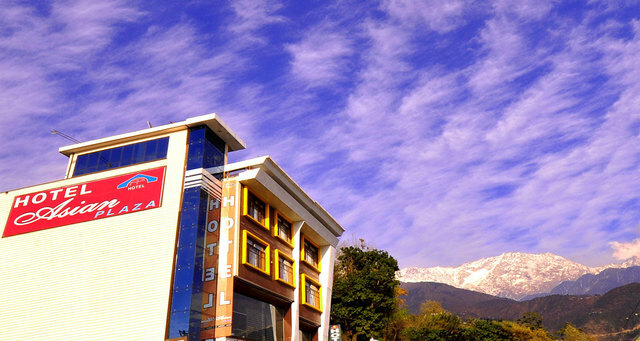 The Hotel is a work of art, devoted to making your stay the experience of a lifetime. 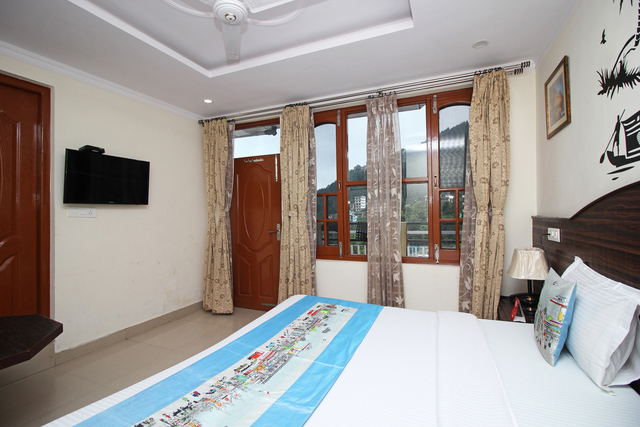 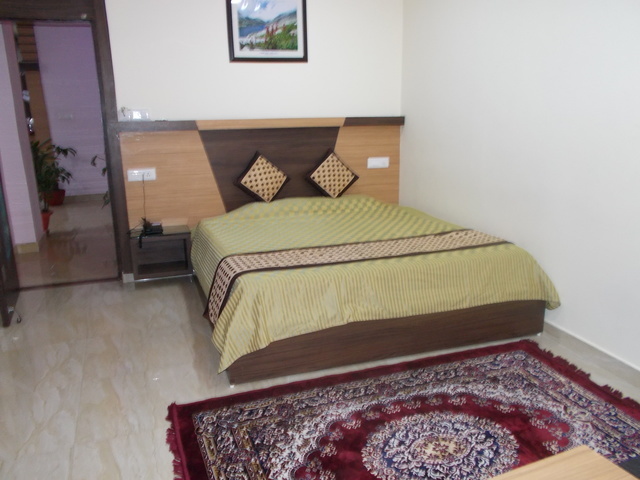 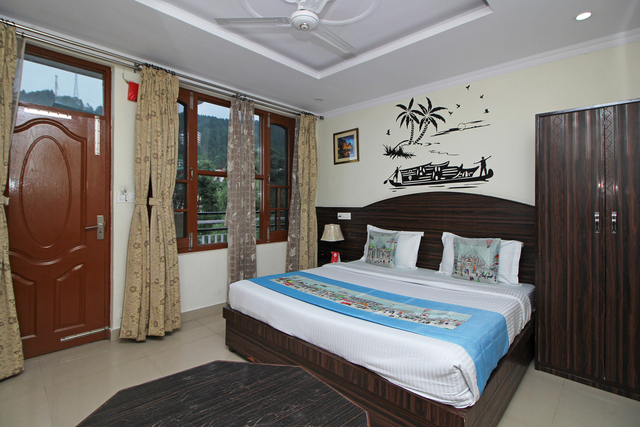 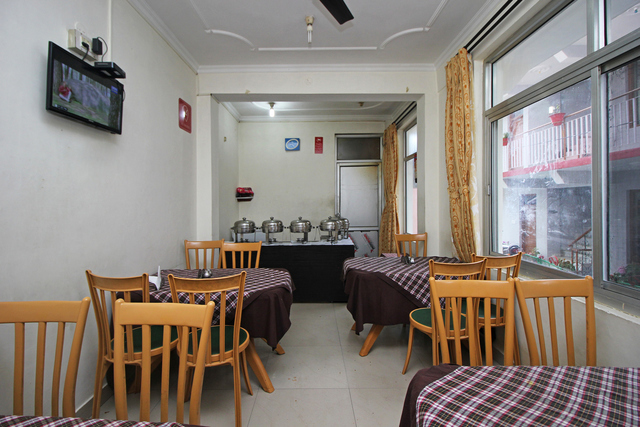 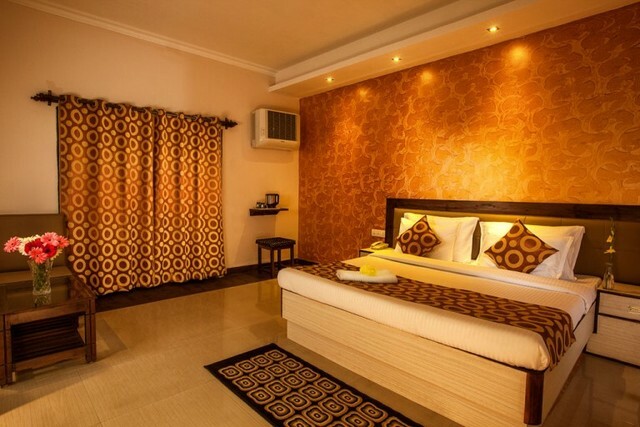 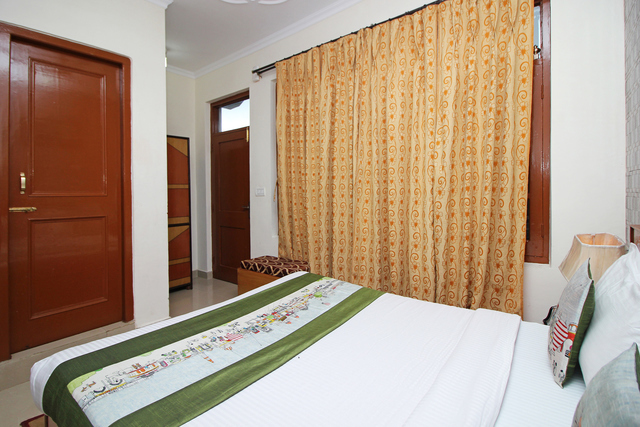 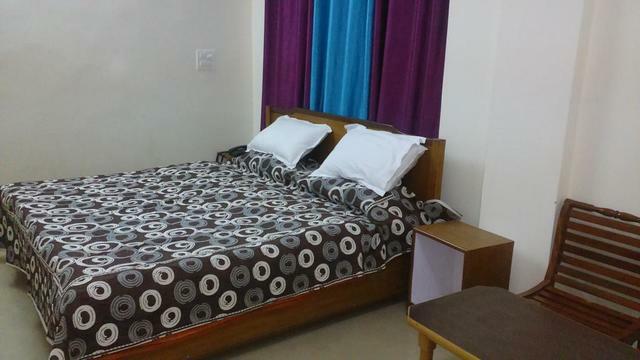 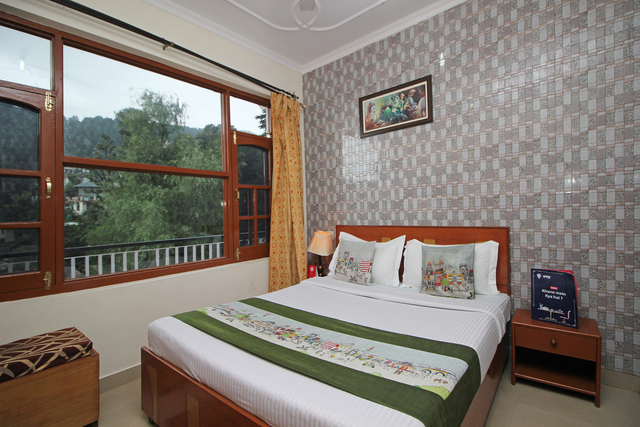 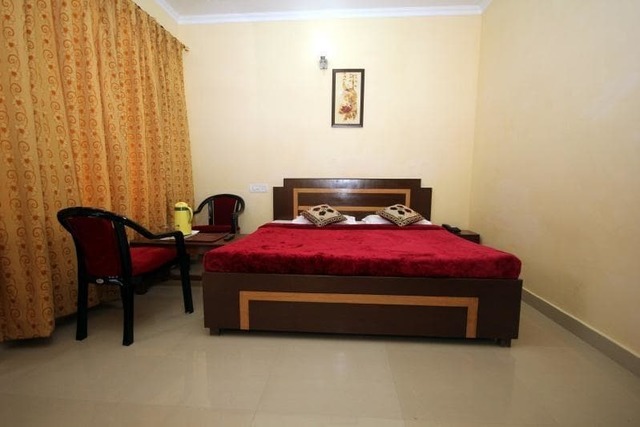 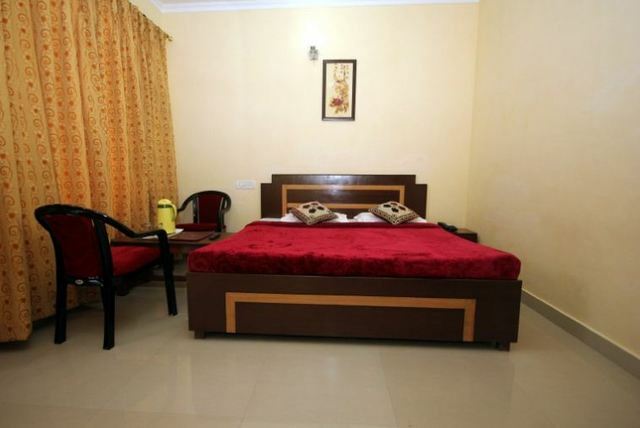 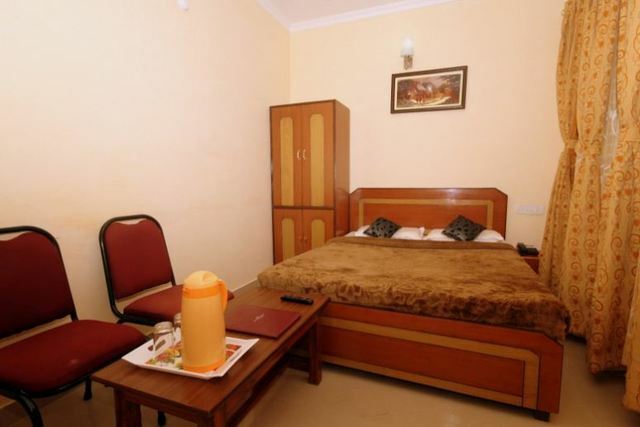 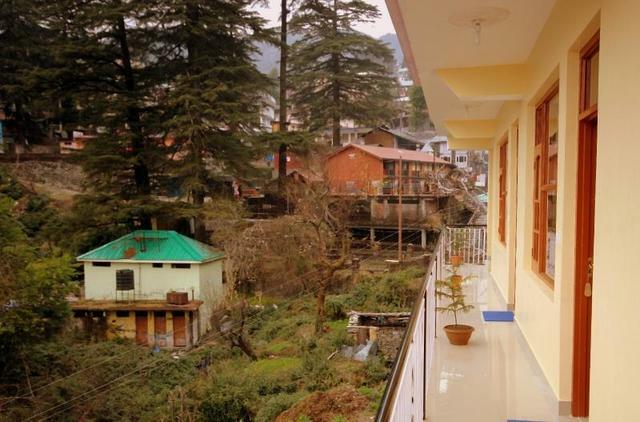 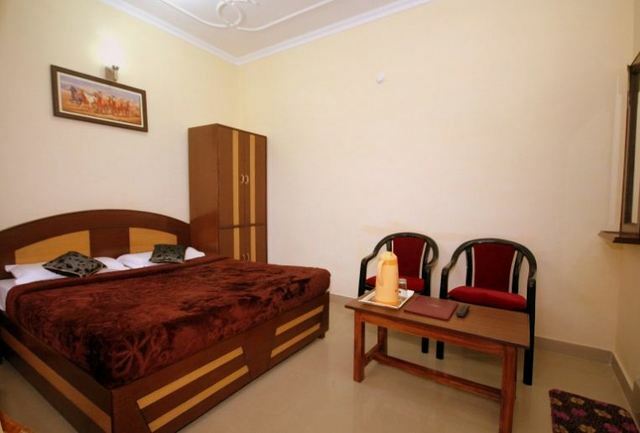 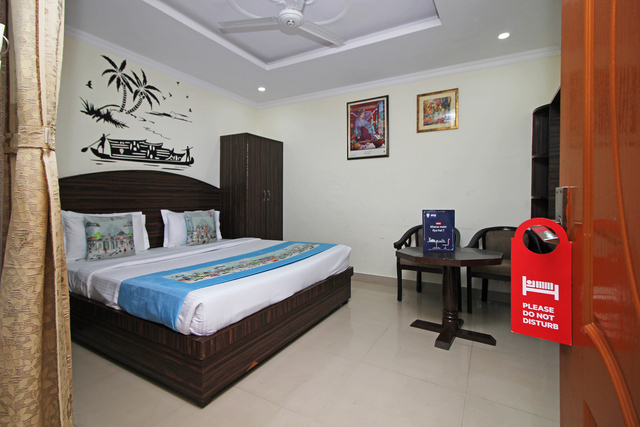 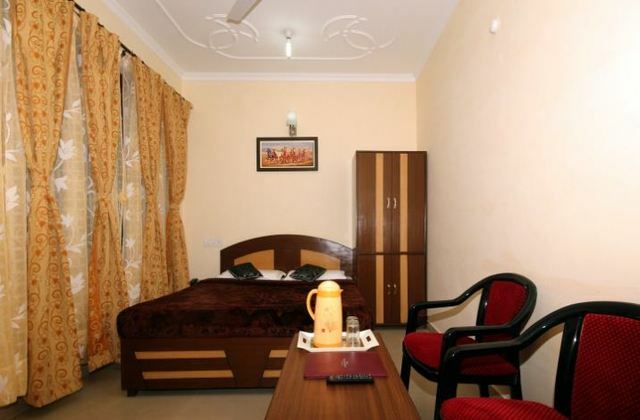 The rooms are artistically designed with modern convenience where comfort of the guest is of prime importance. 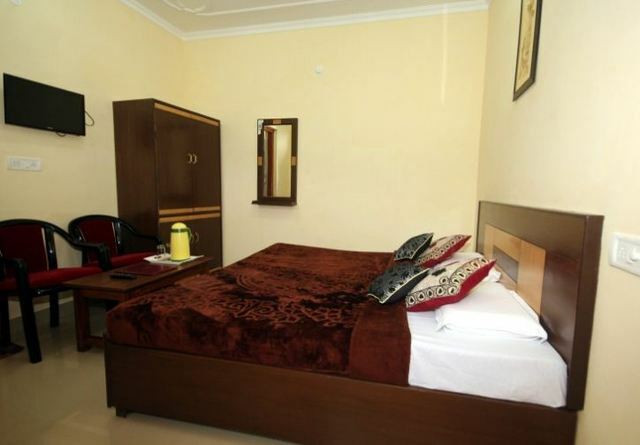 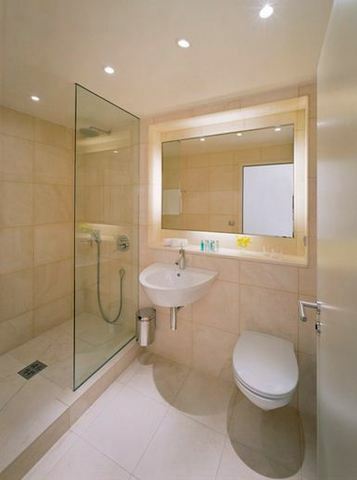 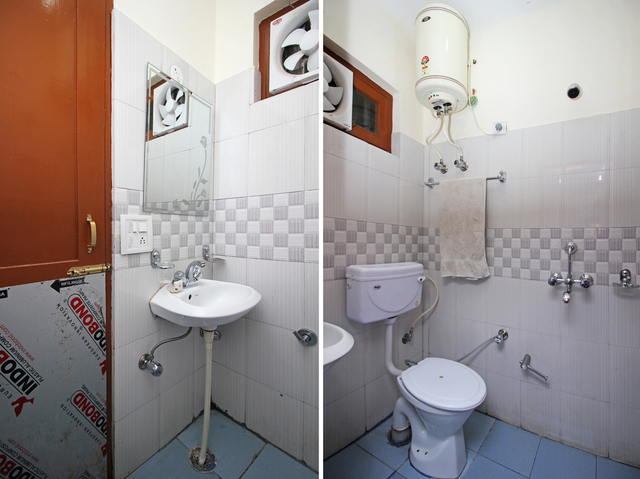 The rooms have a floor area of 192 square feet with attached bathroom of 48 square feet.